Pregnancy Tips and Child Care: Looking for Initial signs of pregnancy? So you are back from your honeymoon and got to know each other pretty intimately. That’s great! Now comes the big question in your head - Am I pregnant? The best way to find out is to do a home pregnancy test. But we suggest you look for the following “early signs of pregnancy” and see if you have experienced any of these off late. Does taking stairs look like an uphill task to you? Do you feel sleepy and tired most of the time? 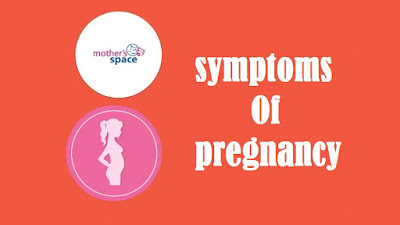 You could be pregnant if you are facing these symptoms. This happens because the growing foetus needs oxygen. One of the symptoms of pregnancy is having sore breasts which occur due to rising levels of hormones. It takes time for your body to get used to the hormonal changes due to pregnancy and this soreness will eventually subside post the first trimester. Does frequent urination spoiling your good night sleep? Then this could be a sign. Your body produces surplus fluids during pregnancy and results in frequent urination.